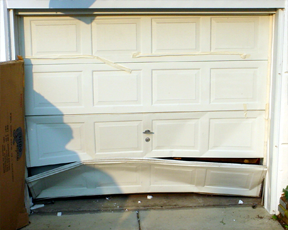 Asi Garage Doors is committed to providing a fast, reliable, and expert 24/7 Emergency repair service. 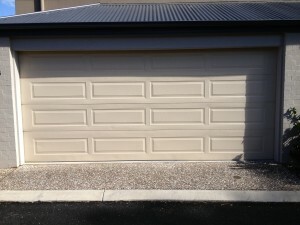 Spring Replacement, Off track door repairs is a every day repair for us and Our qualified and experienced team are based in North Brisbane, Ipswich, and the Gold Coast. 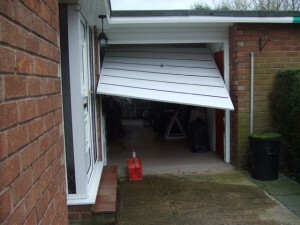 For Domestic garage doors & motors we are able to respond to a same day emergency to ensure a fast, stress free, but most importantly we ensure your family’s safety & security to your property. 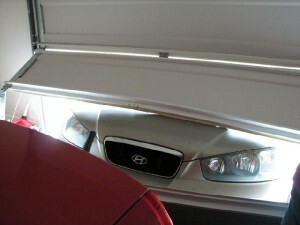 When a garage door cable comes of the drum (spool), it can really cause some headaches. 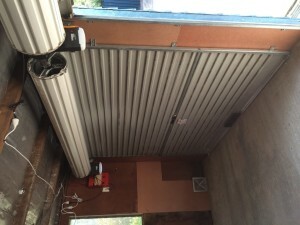 The garage door will usually be crooked in the opening and one cable will be slack. 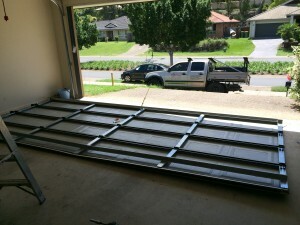 This is usually caused when the door hits something on the way down, when the door is raised to quickly or from worn rollers or improper door alignment and also incorrect spring tension. DO NOT TOUCH THE CABLES, AS THEY ARE UNDER EXTREME TENSION. Call us immediately. This is one of the most dangerous repairs we do and requires a team of professionals..
Off track doors can be a slow process to repair especially if the panels are in the up position and they are about to fall out of the tracks. We have a team that will safely ensure no person will be at harm or causing any damage to your property, but ensuring we safely bringing the door down to ensure no damage to the sectional panels. 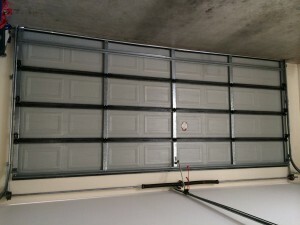 When a garage door panel is damaged, usually the best thing to do is replace the panel if it is required. 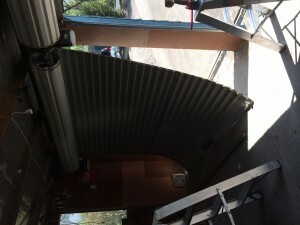 One bent or damaged panel can and usually will cause failure of adjacent panels. 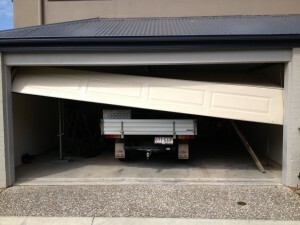 Failure to repair this quickly can cause complete failure of your garage door which may require the entire door be replaced. 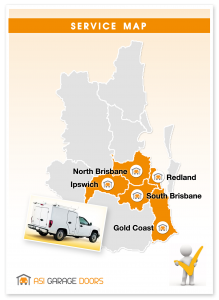 We are also able to provide a written quote with all information for your Insurance company if the repairs requires panel replacements.